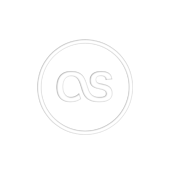 With this pack, you get 10 Scrobbles by real people active on Last.fm, delivered via a completely safe and easy method. We do all sorts of music promotion, and Last FM is no less. Get noticed online fast and easy!